If you wish to join us earlier for the holiday morning prayer service, that will start at 10:00 am. This Thursday: Fun Women's Event! 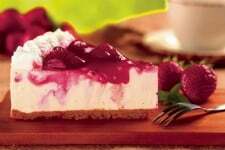 Ladies, join the Bay Area Jewish Women's Circle for a fun pre-Shavuot cake decorating workshop! Try your hand at cake decorating, while you gain insight into the holiday of Shavuot. 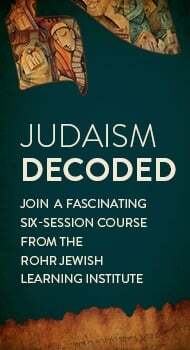 The new JLI course, Judaism Decoded, got off to a great start this week! The courses are held Tuesdays, 7:30 to 9:00 pm. With five more lessons to go, it is not too late to jump in. Register online or contact us at JLI@JBayArea.org or call 713-398-2460.